Tesla has just launched cheaper versions of its Model X and Model S with a 100kWh battery pack. The company has now set the price for Model S at $85,000 and the Model X goes for $88,000. Model S with its range locked by software to 310 miles (498 kilometers) while Model X with a 270-mile (434-kilometre) range. The company has unbundled “Ludicrous Mode” from these new cheaper models. In order to get acceleration, you will have to pay $20,000 for the upgrade. The prices of these models have been announced by CEO Elon Musk. People were expecting for a hardware upgrade, but rather than that Tesla is going back to its old model of “software-limited battery pack which means that it is only producing one battery pack for Model S and Model X, the 100 kWh pack. Moreover, it is offering two options and one of them is limiting the energy capacity accessible. 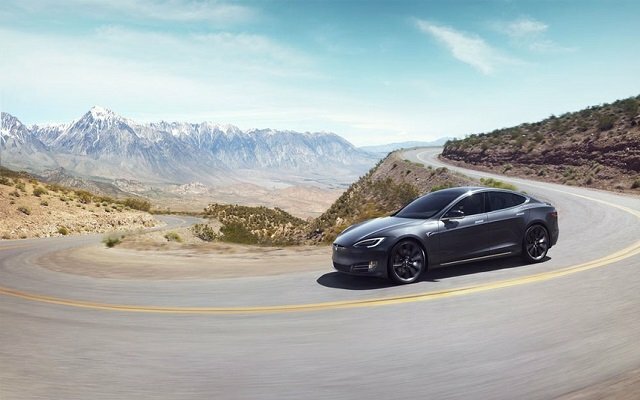 The Model S and Model X version with the full 100 kWh pack were known as Model S and Model X 100D, but now they are called “Model S and Model X Extended Range.